As a long-standing attraction, Tongariro National Park has seen many different walks of life for all kinds of different reasons. Through the several Tongariro heritage sites, you can get a sense of who may have walked here before you. Tongariro National Park is a UNESCO World Heritage Site and boasts a diverse history that has shaped it into what it is today. The area is home to a number of different heritage sites. Each have been carefully maintained to champion their original structure. From housing to railroads, Tongariro heritage sites tell many stories about what life was like for the region’s earliest visitors. Many of the region’s visitors are not aware of the history behind some of its oldest landmarks, even though they may pass these on their travels. 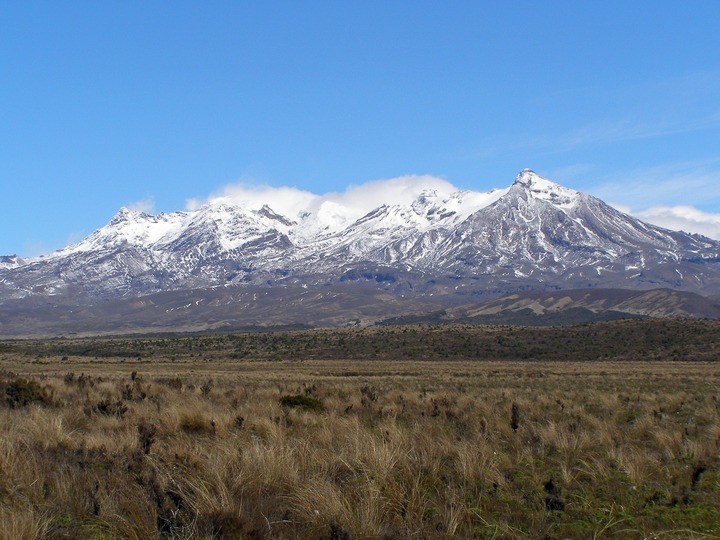 Knowing a bit more about the history of Tongariro National Park gives you an even better appreciation for the area as a whole. Characteristic of early colonial architecture, Fergusson Cottage was the third structure to be erected in Whakapapa and remains the oldest building in the area today. Originally used as accommodation for visitors, Fergusson Cottage gives us an insight into early tourism in the region. Now operating as a café, today’s visitors can appreciate Fergusson Cottage at their leisure. 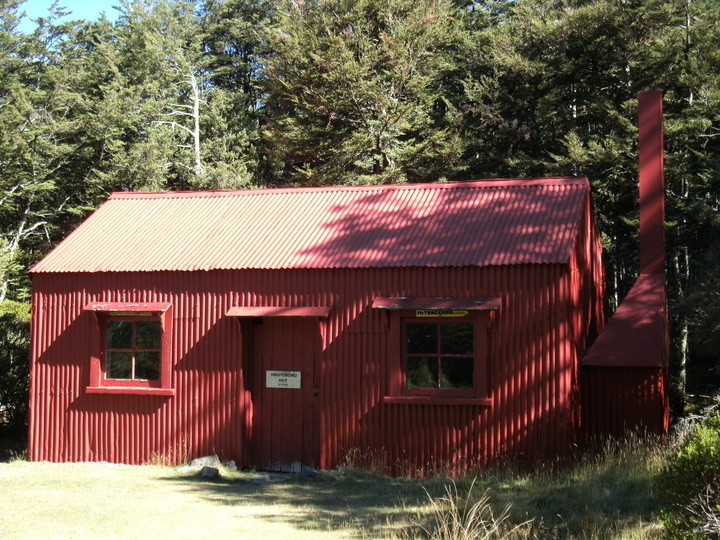 Fergusson Cottage was completed in 1924 when access to Tongariro National Park began to improve and the area was seeing more visitors. Before this time, few people came to Tongariro for recreational purposes, but as skiing became a popular attraction, pressure for more accommodation began to increase. Although the designer is not known, Fergusson Cottage gets its name from Lady Alice Fergusson, wife of Governor-General Sir Charles Fergusson. Lady Alice Fergusson came to Tongariro National Park in 1926 and stayed for several days, enjoying skiing, sketching and sightseeing. What was called “No. 3 Hut” was renamed Fergusson Cottage to commemorate her stay. Situated on the lower northern slopes of Mt Ruapehu, Fergusson Cottage was built in a difficult location. But the materials and architecture has withstood harsh conditions which is a true testament to early colonial design and construction. Built in 1923 by Bill Salt and a team of volunteers from the Ruapehu Ski Club, Glacier Hut was the only structure on the Whakapapa Ski Field for 13 years. Sitting at a height of 1730mt up Mt Ruapehu, the construction of Glacier Hut is one of the region’s true marvels. Glacier Hut has a great historical significance as the first purpose-built structure to accommodate skiers. Workers carried all the materials up the mountain and built the hut by hand – a magnificent feat! It wasn’t until 1961 that the hut was treated with any historical significance. The decision to maintain the structure meant that it could be registered as a category 1 historic place in 1993. In 1989, Glacier Hut was restored to its original state and converted to a ski museum. Boasting one room, a small porch, six bunks and a stove, today Glacier Hut displays club memorabilia and can be viewed through a glass screen. The Waihohunu Hut is one of the oldest Tongariro heritage sites and it was the first hut to be built in Tongariro National Park. Completed in 1904, the Waihohunu Hut was first intended for use as accommodation for visitors travelling by coach between Waiouru and Tokaanu. When the Main Trunk Railway opened on the other side of the Park in 1908, visitor numbers dropped significantly but the hut remained in use by skiers visiting the area. Its original purpose ended in 1968 when modern accommodation was required to house the many visitors passing through the region. The Waihohunu Hut is now maintained for viewing purposes only. There are two rooms within the iron-clad hut, one for men and one for women. Each room was able to accommodate up to six people. Insulated with pumice and framed with Totara timber, the Waihohunu Hut boasts a number of unique, innovative features that represent the era which it was built. The Waihohunu Hut is the oldest existing mountain hut in New Zealand and still stands on its original site. It was registered as a category 1 historic place in 1993. The Ohakune Old Coach Road was a significant link between the two rail heads on the North Island Main Trunk railway from 1906 and 1908. Before the connection of the rail heads was completed in 1908, passengers were transported from one rail head to the other by horse and cart. The unique cobbled road, old campsites, curved tunnel and steel viaducts are some of the more noticeable historic sites on Ohakune Old Coach Road. Some pieces of the original railway bridge also remain. The Ohakune Old Coach Road was an innovative way to maintain the flow of passengers and goods throughout the North Island. Progress was slow on completing the main trunk railway so the link provided a thoroughfare until the rail heads were finally connected. Ohakune Old Coach Road is considered to be one of New Zealand’s greatest engineering achievements of its time. It has been registered as a category 1 historic place. 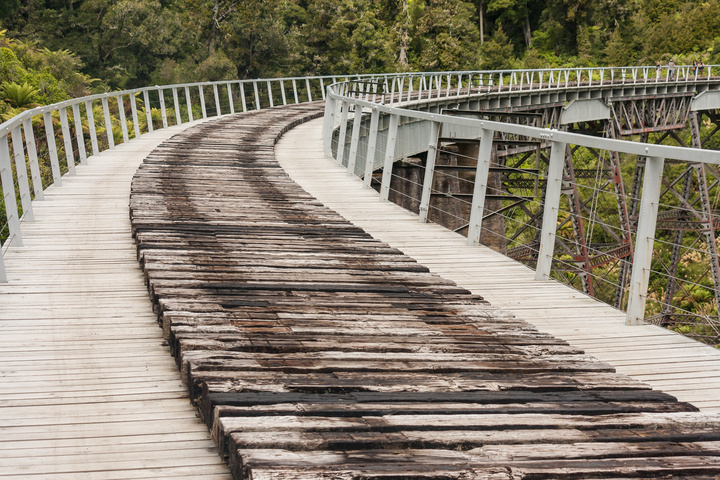 Now open for use as a cycle trail, the Ohakune Old Coach Road is one of the more popular Tongariro heritage sites as it makes up part of the Ruapehu-Whanganui Trail. Times may have changed but Tongariro National Park is still as beautiful as ever and the history of the region should always be acknowledged. 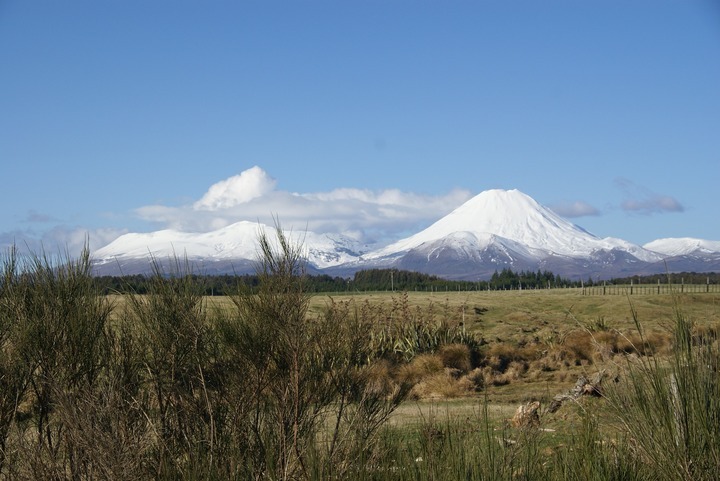 Have easy access to all of the Tongariro heritage sites when you stay at The Park Hotel. Call us today and book your journey to discover the region’s past.